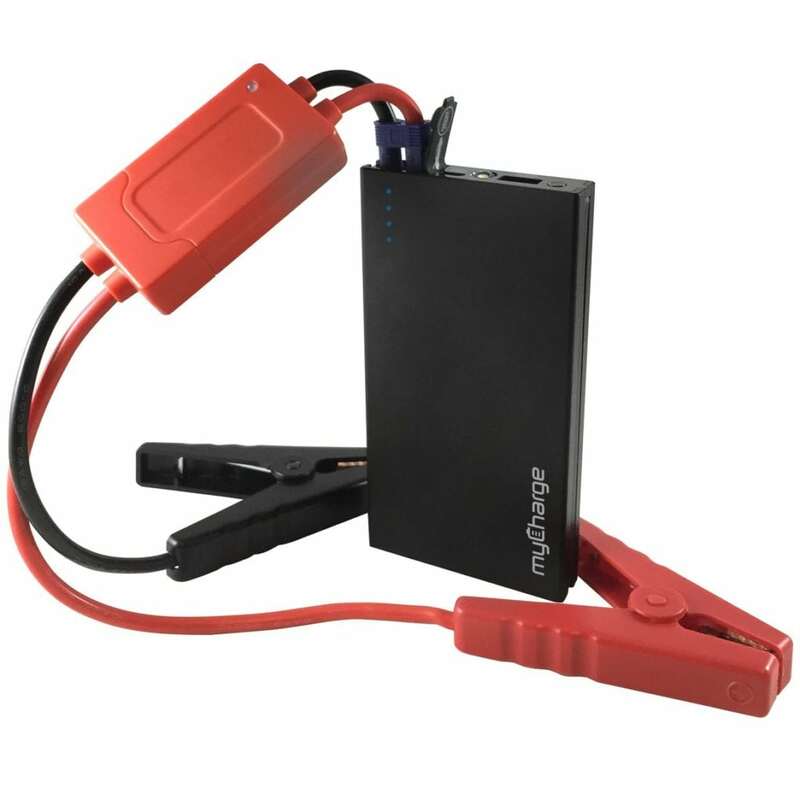 The MyCharge Adventure JumpStart Portable Charger is perfect to take along on your road trips and even everyday jaunts. 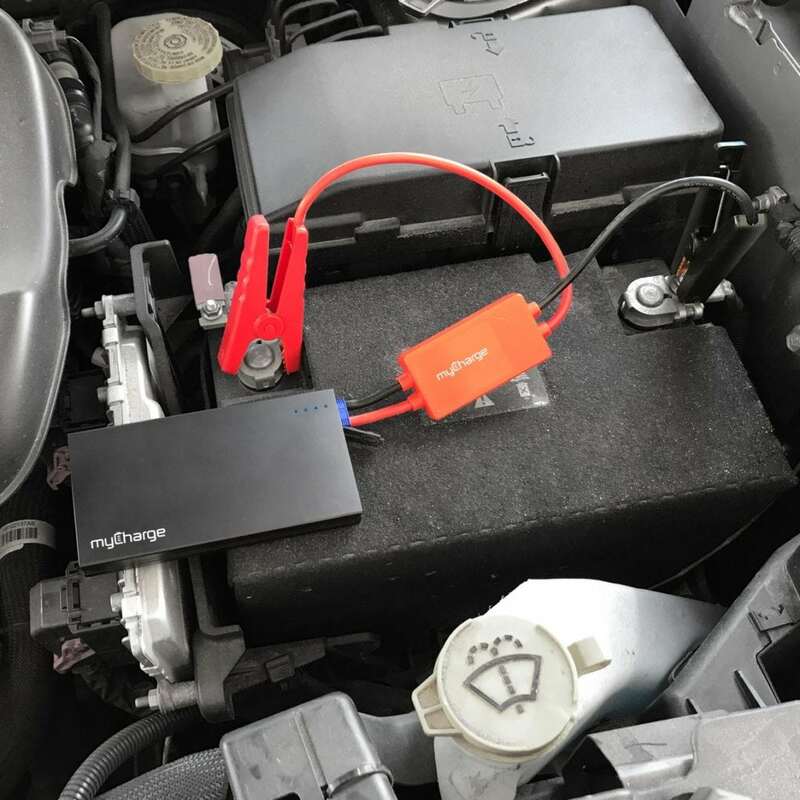 It’s got 6600mAh that will jump start your car, motorcycle, ATV, and boat, so you can be totally self sufficient, isn’t that cool? 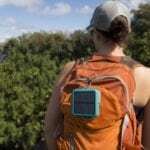 It also charges tablets, phones and USB devices. Kind of a must-have, right? I got rid of my clunky battery charger that required being plugged into an electrical outlet. This is way better and it’s tiny. 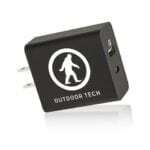 Keep it charged up and it will keep you from being stranded. 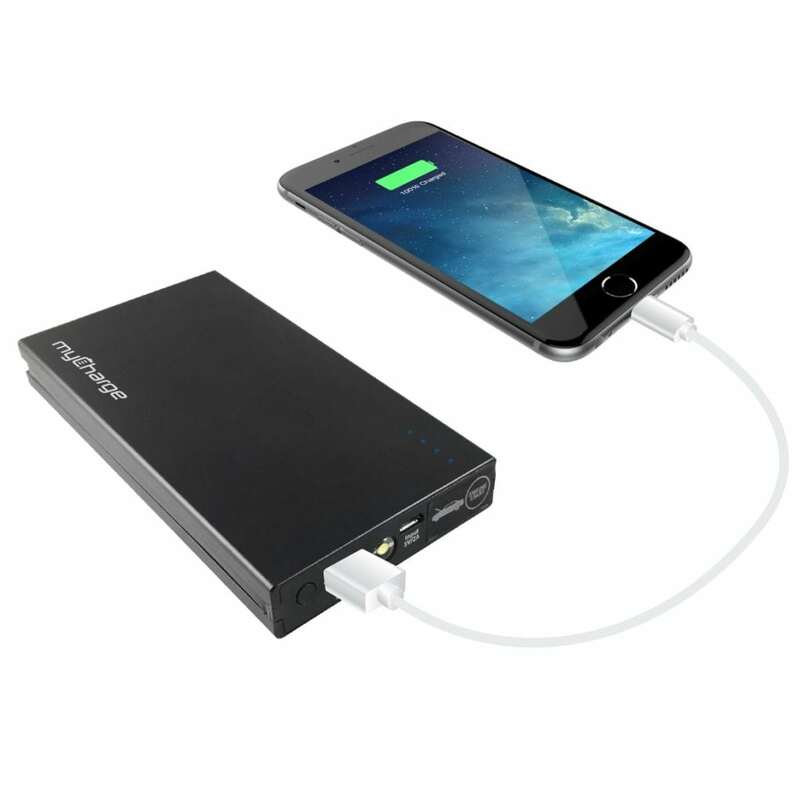 This small power bank is so much more portable than big jumper cables. It’s more manageable. 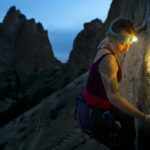 You can even attach it to your backpack with the included carabiner clip. 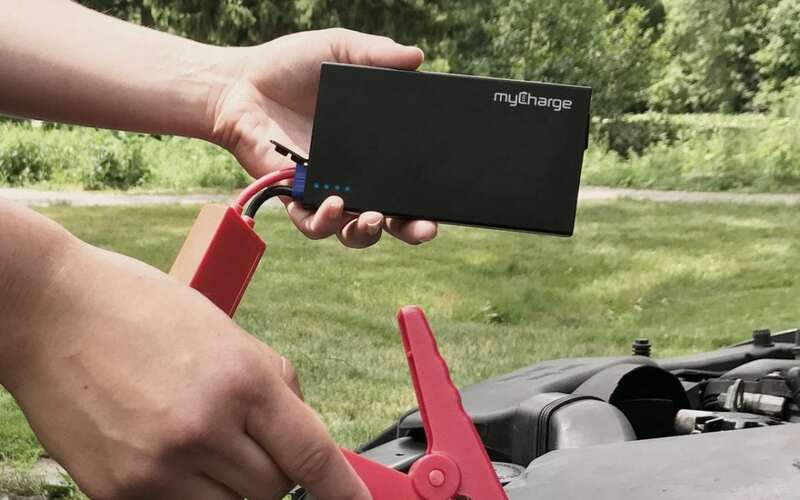 Thank goodness I haven’t had to test it on my car so far, but MyCharge is one of my favorite brands for portable power banks and I have found their stuff to be super reliable and they definitely hold their charge. 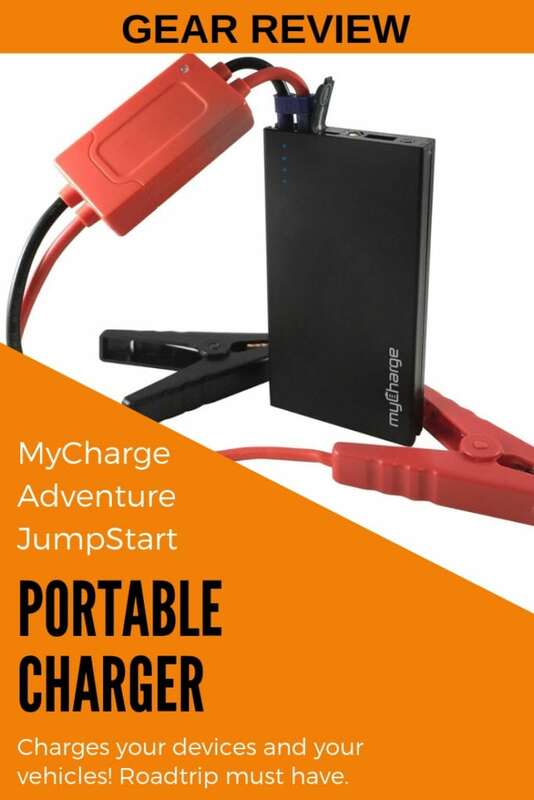 Find the MyCharge Adventure JumpStart Portable Charger HERE.